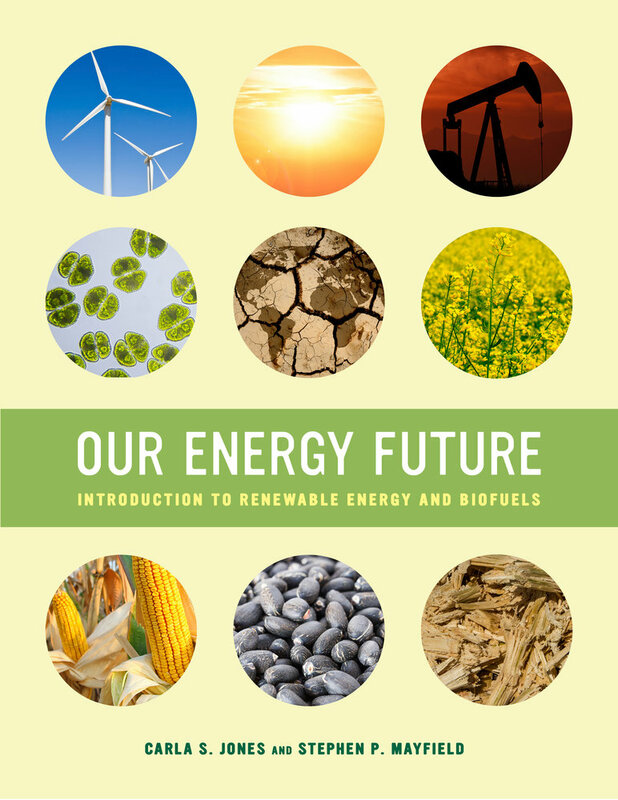 Our Energy Future is an introductory textbook for the study of energy production, alternative and renewable fuels, and ways to build a sustainable energy future. Jones and Mayfield explore the creation and history of fossil fuels, their impact on the environment, and how they have become critical to our society. The authors also outline how adopting sustainable biofuels will be key to the future of energy stability and discuss a number of renewable energy options and biofuel feedstocks that are replacements for petroleum-based products. Our society is consuming energy at an alarming rate, and the authors warn that continuing fuel-usage patterns could permanently damage the environment. This book emphasizes the importance of continued scientific, agricultural, and engineering development while it outlines the political and environmental challenges that will accompany a complete shift from fossil fuels to renewable energy and biomass. Our Energy Future is an accessible resource for undergraduate students studying biofuels and bioenergy. Carla S. Jones is Adjunct Professor of Sustainable Studies at Roosevelt University in Chicago, Illinois. She teaches classes on creating a sustainable future, including topics such as energy, climate change, biodiversity, and water. Stephen P. Mayfield is Professor in the Section of Molecular Biology, Director of the California Center for Algae Biotechnology, and codirector of the Food and Fuel for the 21st Century Research Unit at University of California, San Diego.